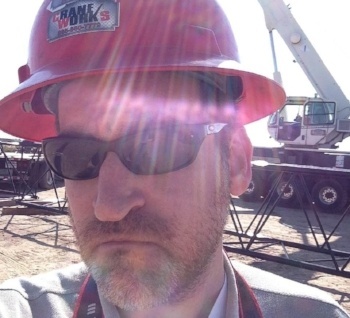 CraneWorks today announced a major purchase for its sales inventory totaling nearly two dozen new cranes. 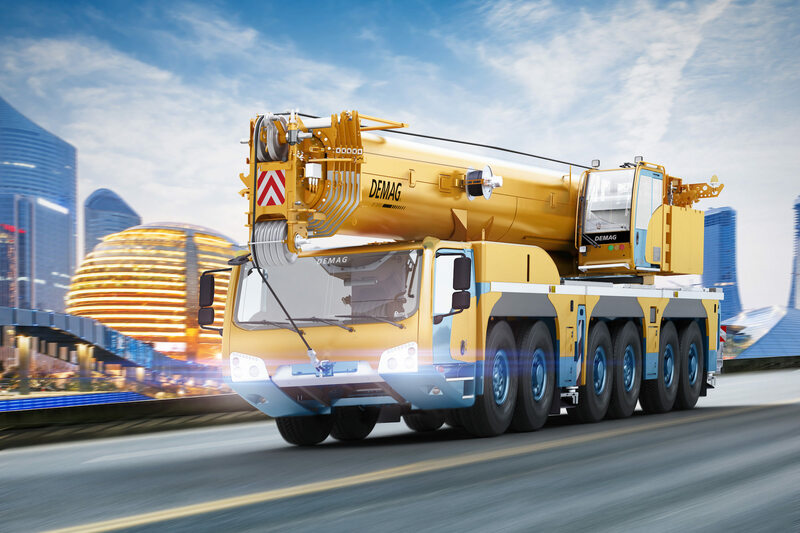 To meet increasing consumer demand, CraneWorks will acquire multiple Terex Crossover 8000 boom trucks and HC 120 crawler cranes, plus an array of Demag AC 100-4L, AC 160-5, AC 220-5, and AC 300-6 all terrain cranes. These new additions are available for presale starting today with deliveries beginning January 2019. CraneWorks underwent an impressive expansion over the past several years, and the company isn’t slowing down.  CraneWorks now has more than 300 pieces of equipment from various manufacturers in its North American inventory, with another 150 units on order. As the company looks into 2019 and beyond, providing top-notch lifting solutions to its industrial customer base will continue to be at the forefront of CraneWorks’ mission.